Julieth is a 27-year-old Zimbabwean national studying her Doctorate in Law at the University of Cape Town. In 2009, she worked and volunteered at the orphanage and women’s shelter in Musina, where she grew up after her arrival in South Africa as a refugee. 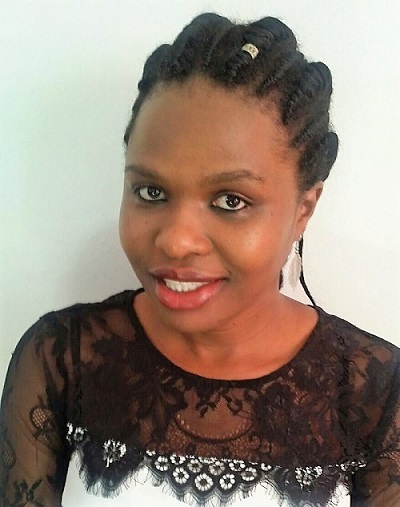 Her thesis aims to clarify legal protections for watchdog role of CSOs towards SOE in SA. She wants to generate a focus on closing legal gaps, to ensure better service delivery by government especially to the marginalized, mostly women and children. 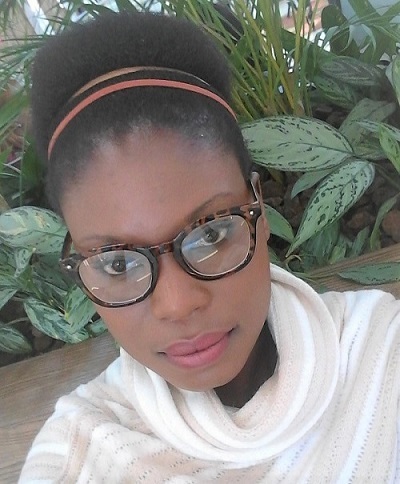 Upon completion of her studies, Julieth plans to work with refugees at the South Africa-Zimbabwean border. In her personal capacity, she wants to be involved as a legal counsel, and in collaboration with human rights groups, to ensure justice, and fair government service delivery, especially to vulnerable groups. Patricia, a Kenyan national is pursuing her doctorate in Fungal Immunology at the University of Cape Town in South Africa. Her commitment to women and children is evident in the time she invests giving motivational talks and teaching life skills to children in primary schools (Kenya). Patricia is also Vice-Chairperson of the Dikakapa Every Day Heroes (DEH), mentoring disadvantaged youth through tutoring and motivational talks (South Africa). This inspirational woman is also Involved in public science engagement initiatives encouraging young girls to think about a career in Science Technology Engineering and Mathematics (STEM) as member of South African Women in Science and Engineering (SA WISE). On completion of her studies, Patricia plans to teach and research. Start her own Fungal Research Unit in Kenya, focusing on relevant local fungal infections, and empowering women scientists. Hlengiwe is a South African national studying her Doctorate in Sociology at the University of Witwatersrand. Hlengiwe is the founder of the Reading for Tomorrow project, which fosters a culture of reading for pleasure, and promotes African literature, in primary and high school children. She was awarded the 2017 Canon Collins Trust Social Impact Award which helped expand the library and the reach of the reading clubs. She initiated Operation Buyela ‘Eskolweni (Go Back to School) with Duncan Village Youth Centre, where university students encourage young women and recent high school graduates who are doing unskilled work to get a higher education. Hlengiwe personally recruits young women, encouraging them to either renew efforts to matriculate from high school or helps them with applications for college admission and seeking funding. As part of her career plans, Hlengiwe plans to teach in a tertiary level institution, continue community work, including Reading for Tomorrow, with school students.